The 25,000-square-foot Strand stands today as one of the 10 longest-operating U.S. movie theatres as well as one of the few remaining independent movie theatres showing first-run films. The theatre attracts approximately 75,000 patrons annually from across central Ohio and operates 365 days a year. It is located in downtown Delaware and is the epicenter of an expanding cultural arts district. The Strand building also houses the Central Ohio Symphony headquarters, Main Street Delaware offices, and Gallery 22 art exhibition space. 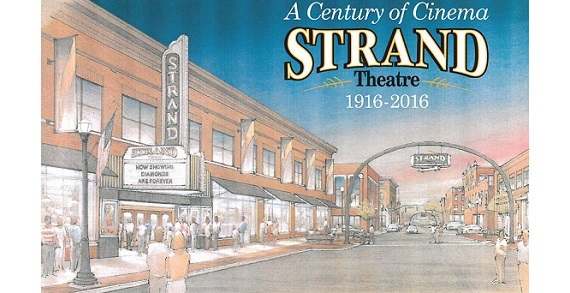 Learn more at www.thestrandtheatre.net.